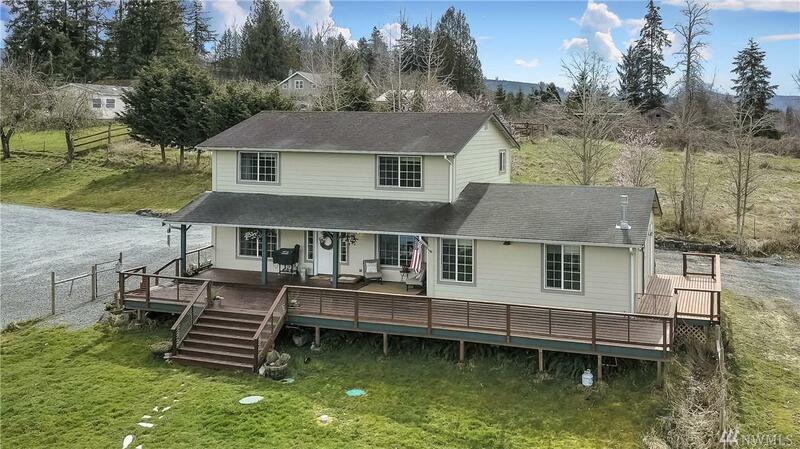 29116 158th Ave E, Graham, WA 98338 (#1430346) :: Priority One Realty Inc.
For Lands Sake! 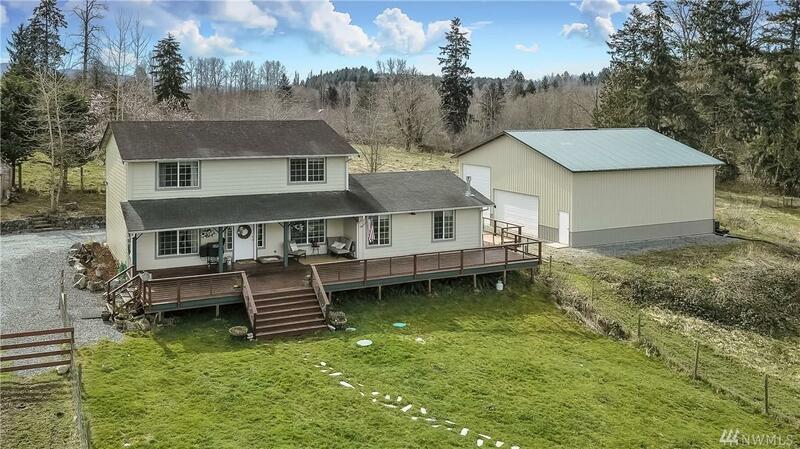 You will love this equestrian property on over 8 acres! With room for horses, cows and more, you will also see abundant wildlife to include elk, deer, and eagles! 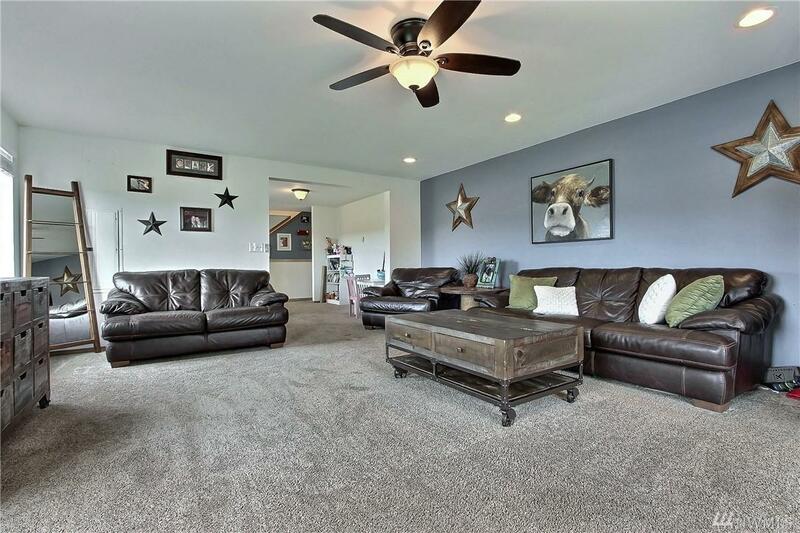 This home lives large with formal living & dining rms, eat-in kitchen, oversized mud rm w/1/2 bath. Family rm w/gas fp is amazing. 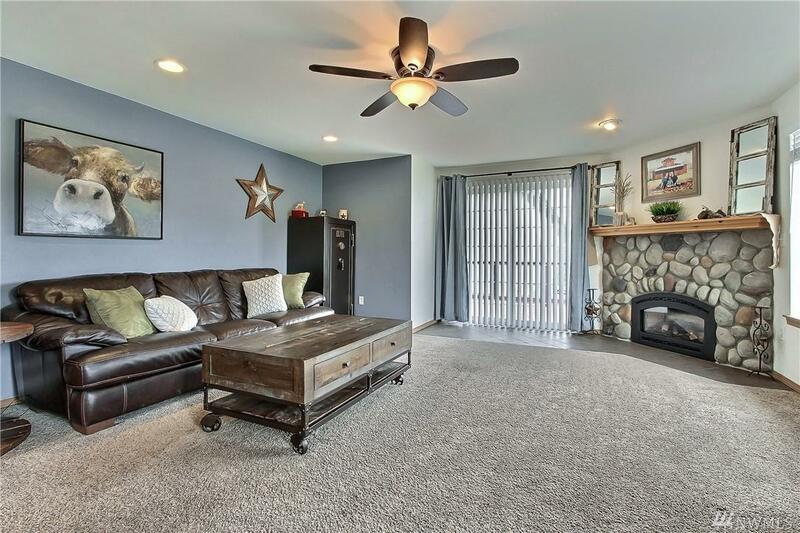 All bedrooms are spacious and master w/double closets is a suite retreat! Exterior features wrap-around deck , 40'x40' shop, and is fenced & cross-fenced! This is CountryPure and Simple!